The county of Suffolk has a good choice of premier paintball parks on offer to choose from. 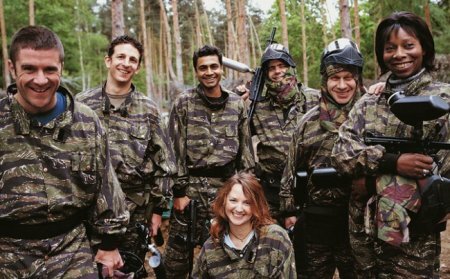 Our parks cater for all types of groups wishing to play paintball in the Suffolk county, groups vary from corporate days out,hen and stag dos, birthdays or simply a fun day out with friends. Paintball suffolk venues all have amazing game maps and facilities to ensure you have the ultimate paintball day out. Squires Drove, Three Holes, Wisbech, Norfolk, PE14 9JY. Thetford Forest Plot 2010, Roundham Heath, Thetford, Norfolk, NR16 2TH.